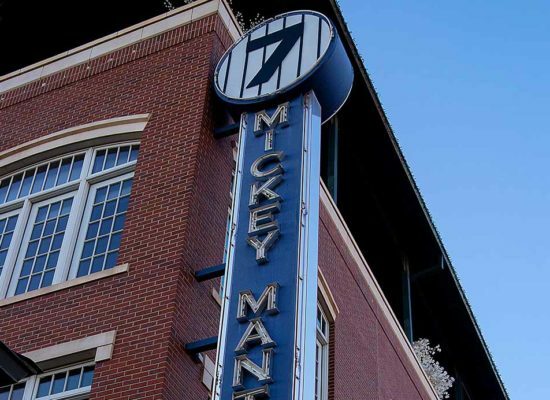 Mickey Mantle’s Steakhouse in Bricktown is the ideal place to enjoy any OKC Thunder game this season. Thunder season is back and Oklahoma City is buzzing! Last year was a year of transition for the Oklahoma City Thunder after the loss of Kevin Durant to the Golden State Warriors. Despite the change, the Thunder were able to pull off an impressive season including a playoff appearance, multiple broken records and an MVP win for Russell Westbrook. This season, the Thunder will resume the hunt for a championship with the reigning MVP and a few new faces: Carmelo Anthony, Paul George, Patrick Patterson & Terrance Ferguson. 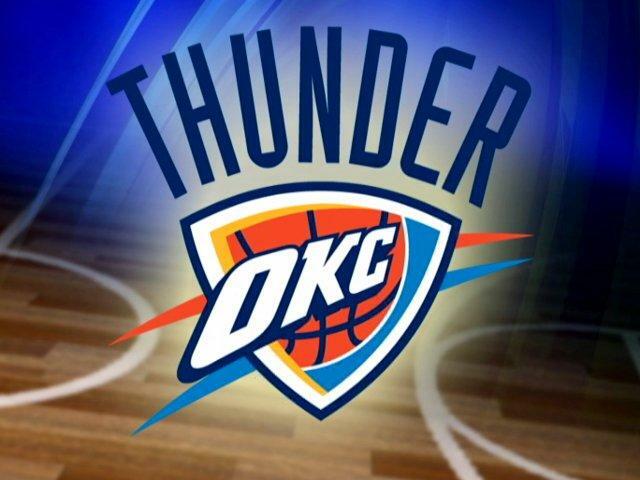 Thunder fans all around the world can’t wait to see what this newly minted team will accomplish this year! The Mickey Mantle’s Steakhouse team has a few new faces, as well, and we are ready to claim the title of Best Pre-Game location! Heading to the Chesapeake Energy Arena to catch a home game? 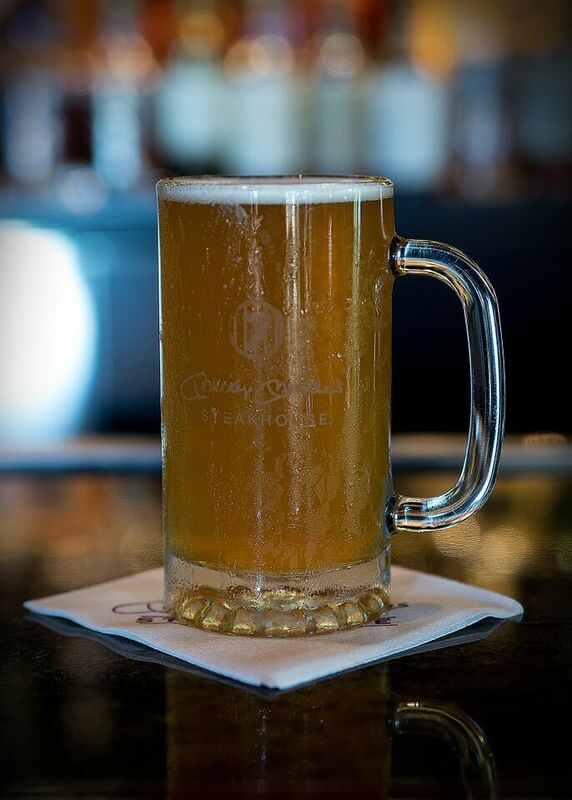 Choose Mickey Mantle’s Steakhouse for your pre-game dinner. Valet parking is always $8 cash. 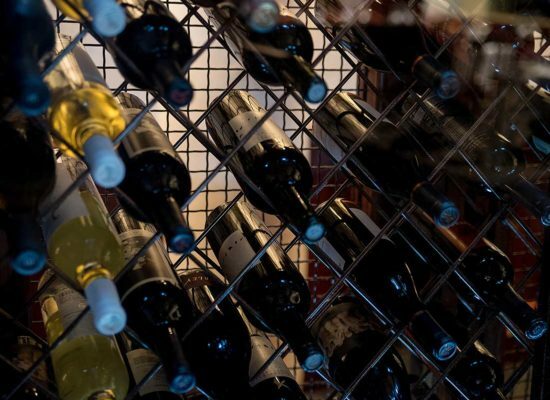 Let us park you while you head inside to enjoy our delicious chef-driven cuisine and hand crafted cocktails. When you are ready to go to the game, head back outside to enjoy our complimentary shuttle service over to the arena courtesy of Backstage Limo. 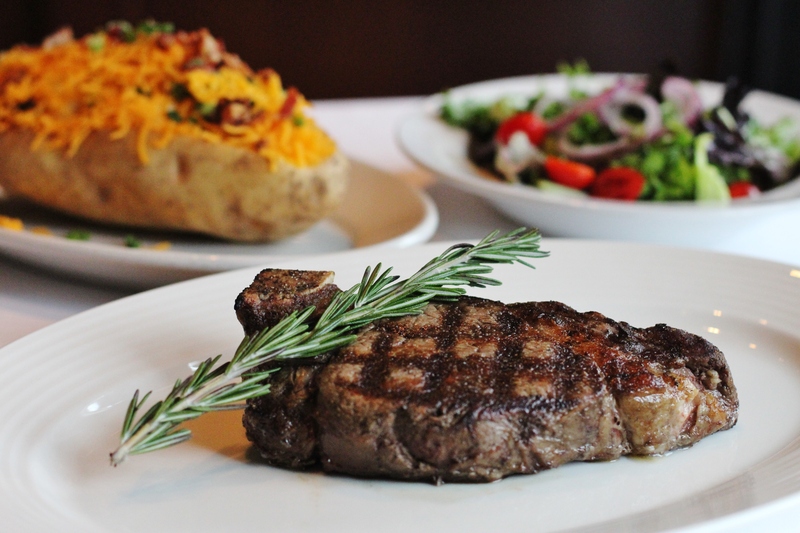 No reservations are required for this free service simply dine with us before any home Thunder game. The shuttle will return after the game to pick you up and bring to back to Mickey’s to retrieve your car or join us for a post-game celebration! No tickets? No problem! 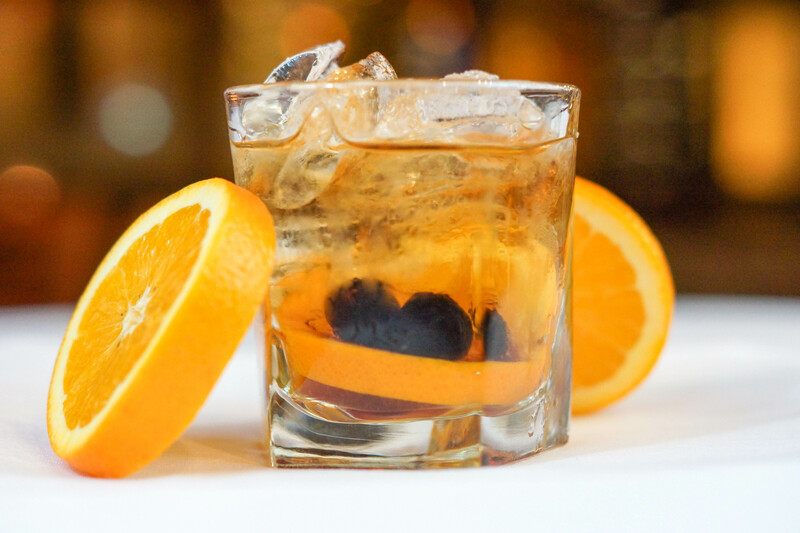 Join us in the bar & lounge to watch any OKC Thunder game. 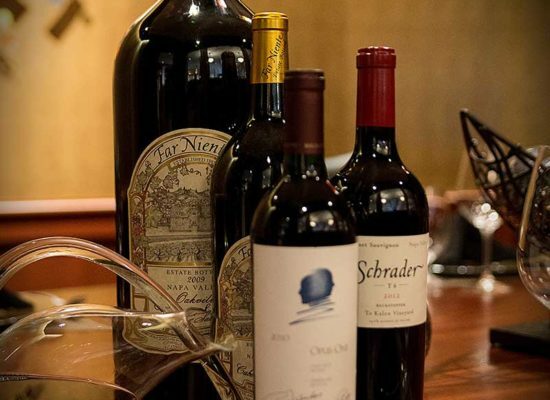 All guests must be 21 or over to enjoy this area of the premises but while you’re here you will enjoy the best service & cuisine that OKC has to offer in a relaxed, upscale environment. 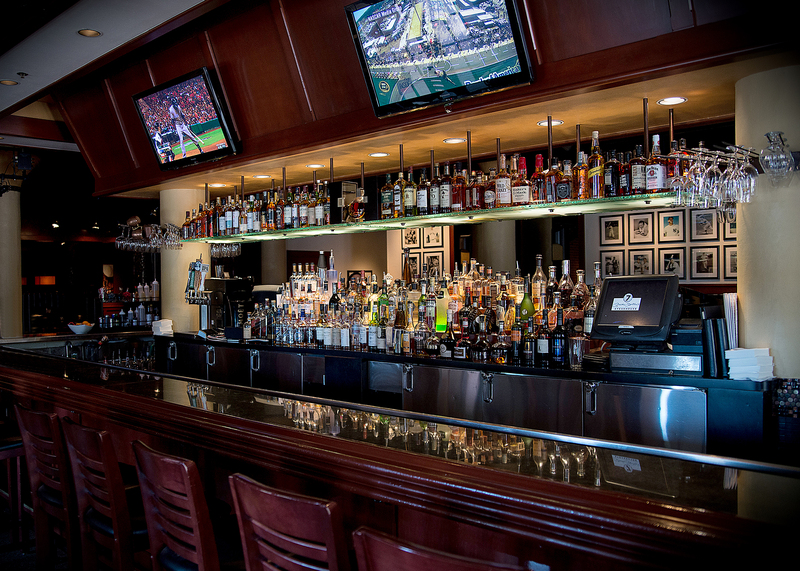 Several mounted flat screen TV’s offer a perfect view of the action while you enjoy full menu service from our trained staff. 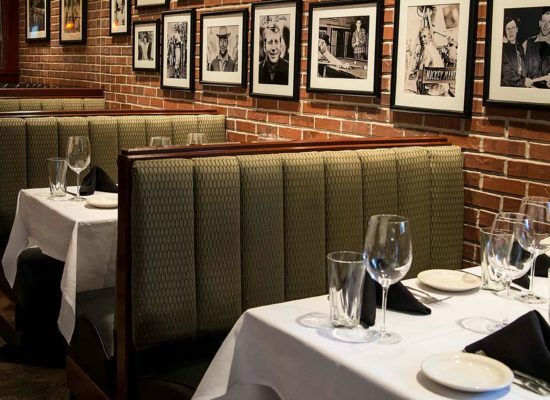 Make Mickey Mantle’s Steakhouse your pre-game location with NBA Season!